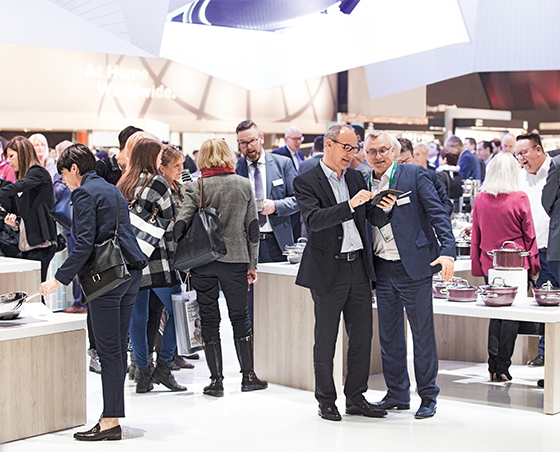 The Ambiente 2019 consumer goods trade fair will run from 8-12 February 2019 at the Messe Frankfurt exhibition centre. 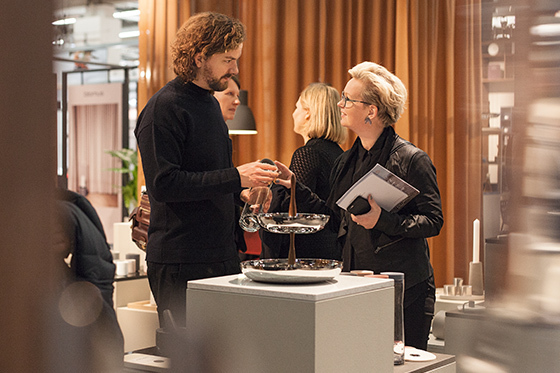 Three diverse product category areas – Dining, Giving and Living – will come together to feature the latest products from around 4,500 exhibitors, offering specialist presentations to a stream of professional buyers and designers. A rich programme of events includes more than just exhibitor stands and presentations, however, and Ambiente 2019’s enviable itinerary includes highlights such as a presentation by AKFD Studio’s title designer, Ayush Kasliwal. Revealed as the 2019 Partner Country at the end of the 2018 fair, India will colour the meeting with its own design culture including both handcrafted and manufactured products. Kasliwal’s presentation is joined by various activities at Indian exhibitors’ stands, celebrating the nation’s creativity and growing international significance on Partner Country Day, Monday, 11 February 2019. Another fair highlight is the inspiring Ambiente Academy, an engaging lecture programme that offers the opportunity to hear from industry experts and interact with other professionals in the field. In order to help visitors make the most of their time, Ambiente has put together helpful navigational tools. For those particularly interested in more resource-friendly products and brands there is the Ethical Style Guide, a directory list of sustainable and fairtrade manufacturers. Those working in the contract and HoReCa market can benefit from the Contract & HoReCa Guide, which is geared towards those seeking to expand their partner networks.